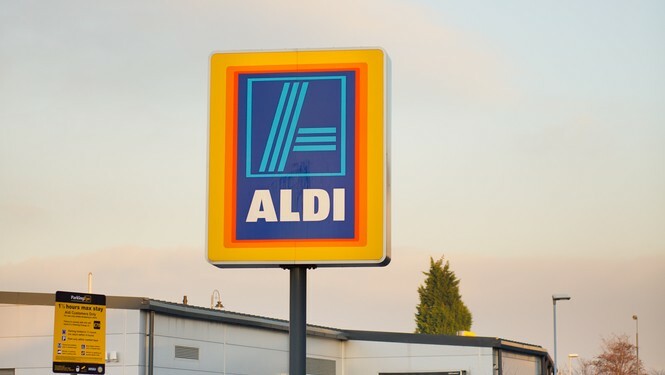 The combined share of discount retailers Aldi and Lidl has reached 10% of the British grocery market for the first time, according to Kantar Worldpanel. The latest grocery share figures are for the 12 weeks ending November 8, 2015. 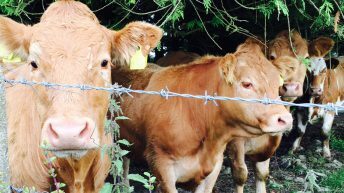 Some commentators have said that the trend is a worry for Irish beef farmers as both have committed to selling only British-farmed beef on their shelves. However, Bord Bia says although the market share of Aldi and Lidl is growing across all grocery, including beef, it is from a low base. Currently, Aldi and Lidl’s share of British beef market is 11.2% volume, compared to the 53% volume share of three largest UK retailers (Tesco, Asda and Sainsbury’s), all of which source Irish beef. Combined share of total beef for Aldi and Lidl has grown by 1.7% in the past year. Fraser McKevitt, Head of Retail and Consumer Insight at Kantar Worldpanel, comments said that if you look back as recently as 2012 Aldi and Lidl only held a 5% share of the market. “It had previously taken them nine years to double their combined share from 2.5%. “In the last 12 weeks the two retailers have attracted another additional million shoppers compared with last year while average spend per trip has increased by 4% to £18.85, which is 78p ahead of the total retailer average. “The discounters show no sign of stopping and with plans to open hundreds of stores between them, they’ll noticeably widen their reach to the British population,” according to McKevitt. Lidl’s market share reached a new record high of 4.4%, increasing by 0.7 percentage points on last year thanks to a sales growth of 19%, the figures show. 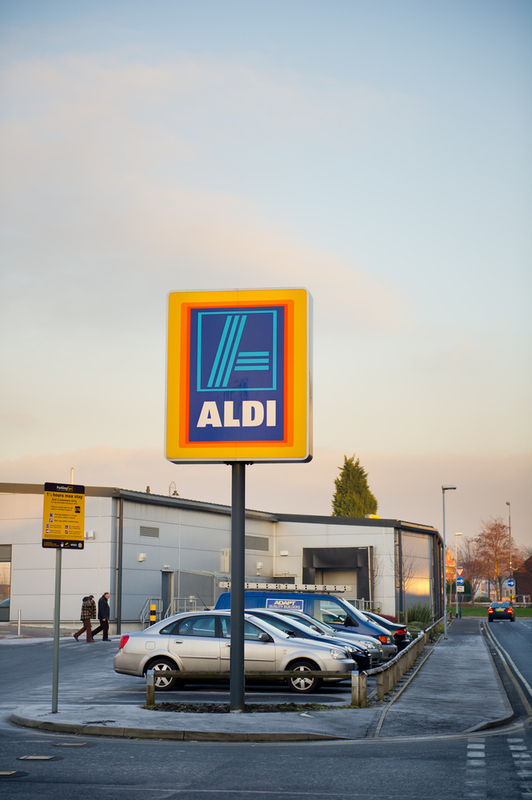 Aldi grew sales by 16.5%, keeping its market share at 5.6% for the fifth consecutive month, according to Kantar. Despite the ever more high-profile Christmas advertising campaigns launched by the supermarkets in recent weeks, Kantar states that the overall market remains slow, with sales only up by 0.5%. “Sainsbury’s has seen its fourth consecutive period of growth, flying in the face of tough market conditions. “It’s 1.5% increase in sales was sufficiently ahead of the market for the retailer to increase its share by 0.2 percentage points – the first share gain registered by any of the ‘big four’ retailers since October 2014. “Sainsbury’s performance means it has once again regained its position as Britain’s second largest supermarket, pushing ahead of Asda in the latest 12 weeks,” according to McKevitt. The food-focused retailer traditionally increases its market share over Christmas, so we can expect to see it keep hold of second place for the time being. Kantar states that sales fell at the rest of the major retailers – at Tesco they were down by 2.5% while Morrisons saw sales fall by 1.7%. With a raft of recent announcements including a range reduction and increasing click-and-collect opportunities in its stores, Asda will be looking to improve upon its decline of 3.5% in the coming weeks, according to Kantar. Growing revenues this quarter were Waitrose and the Co-operative, where Kantar states sales were up by 2.7% and 1.5% respectively. 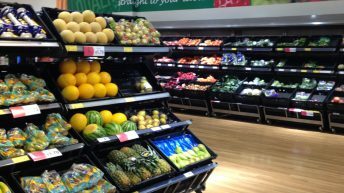 The Co-operative’s market share gain of 0.1 percentage points to 6.3% is its first year-on-year share gain since 2011, when the benefits of the Somerfield acquisition were still being felt, the figures show.